Hey there folks! Have you gotten back into the swing of things? Now that summer’s over and the kids are back in school, our day-to-day routines have gone back to normal. Some of you might even be breathing a sigh of relief! But not so fast — it also means that your chances of getting sick are going to increase again. 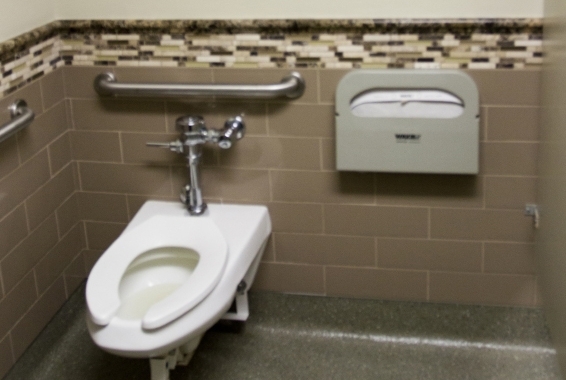 We all know that schools are a breeding ground for germs — even offices give germs a chance to spread like wildfire. The bad news: Germs are unavoidable. 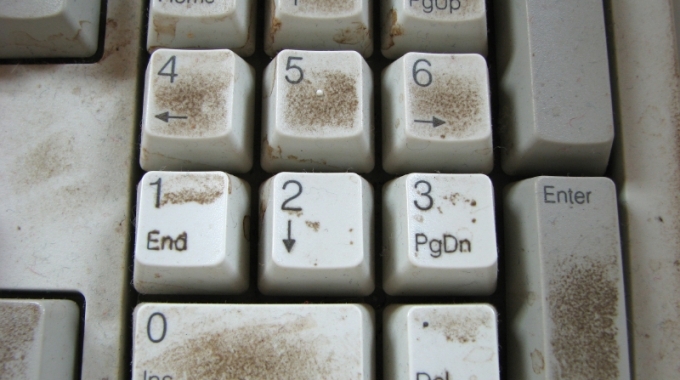 In fact, it’s estimated that at this moment, your computer keyboard is home to 3,295 germs per square inch! And don’t get me started on cell phones… That device you’re glued to is home to more germs than a public restroom. Yikes. The good news: You have the power to protect yourself against germs and bacteria if you’re armed with the right information and tools. Sharing your knowledge with family, friends and coworkers can help protect them, too. Let’s get to the down and dirty on hand hygiene! About 80% of infectious diseases are transmitted by touch, so it makes sense that handwashing remains the number one most effective way to prevent the spread of germs from person to person. Here’s the real kicker: it’s estimated that 95% of people are washing their hands improperly, despite all we know about the importance of hand hygiene. Unbelievable, right?! That’s where I come in: I’m sharing all my knowledge in the hopes of reducing the number of people out there who still aren’t getting the job done right. There are a few key moments when we should all take time to wash our hands. Some might be obvious, but others might surprise you. Soap: Choose from gels, liquids, and foam formulations to get the job done. Hand sanitizer: The perfect on-the-go handwashing solution. Paper towel: The more absorbent, the better! Here’s a pro tip from yours truly: When given the choice between a hand dryer and paper towel, opt for the towel to dry hands after washing. Dryers can blow unwanted germs back onto freshly cleaned hands, rendering your time spent scrubbing absolutely useless! Apply enough soap to cover the entire surface of your hands. Rub your hands together palm-to-palm for at least 20 seconds. Not sure how long that is? Sing “Happy Birthday” to yourself twice to keep track of time. Make sure to clean between your fingers — place your right palm over the left dorsum and vice-versa. Rub with soap for a thorough clean. Place palms together and rub with fingers interlaced. Rub the backs of your fingers against opposing palms with fingers interlocked. Grasp your left thumb with your right hand and begin rotational rubbing. Do the same for your right thumb. Dry your hands thoroughly with paper towel. Use the same paper towel to turn off the faucet and discard. Ta-da! Germ-free fingers that you can feel good about. That wraps it up for today, folks! Be sure to leave any comments or questions down below, or get in touch with me via Facebook or Twitter. I’m always checking in with my followers and sharing janitorial advice! 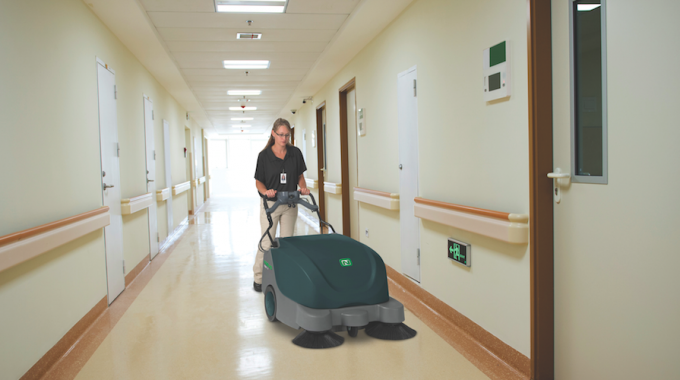 I’m proud to be the premier distributor of cleaning supplies and janitorial solutions in Barrie and the surrounding areas.